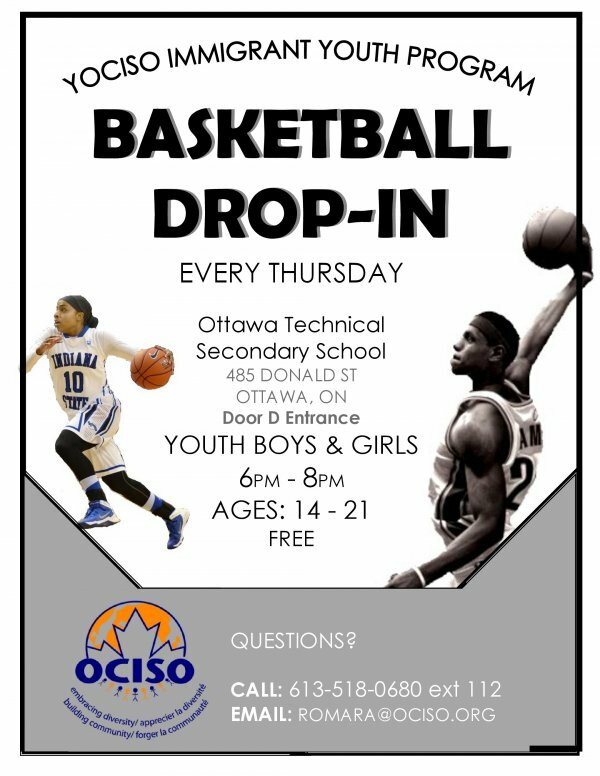 YOCISO’s wrestling program for newcomer youth in Ottawa aged from 10 to 18. Coached by the 12-time Syrian National Wrestling Champion, Mohamed Al Krad. Pre-registration is must. Please connect with Basel Al Zoubi @ 6135180680-115 or write to him @ balzoubi@ociso.org. Its an ongoing event happening every Wednesday and Friday.